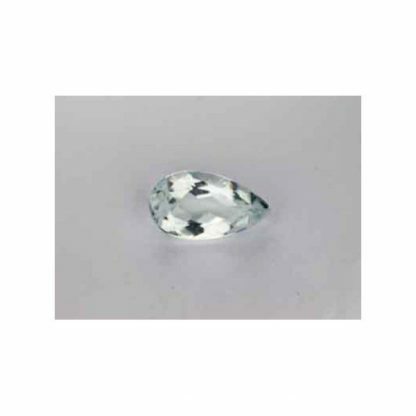 Don’t miss this natural Aquamarine loose gemstone for sale at wholesale price, genuine earth mined in Brazil this gemstone present a nice light blue color hue, with medium saturation and light tone typical for aquamarine stones. 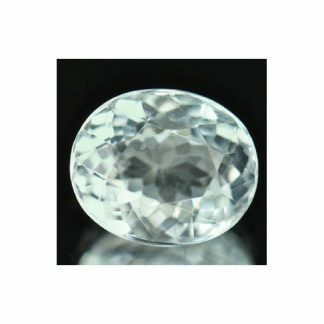 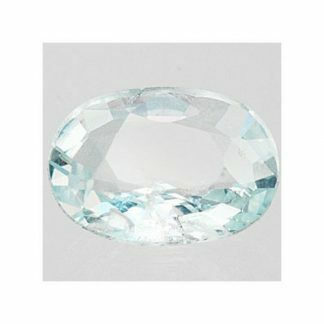 Shaped into an elegant pear faceted cut, this aquamarine stone is totaly untreated, has good transparency with eye clean clarity. It present nice luster and sparkle, it is a very attractive and lovely gemstone, ready to be mounted on an elegant jewel like a pendant or a ring. 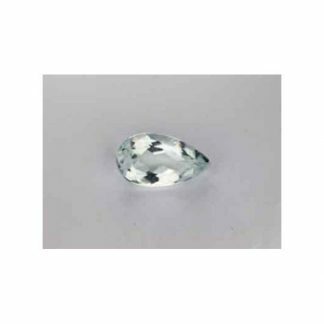 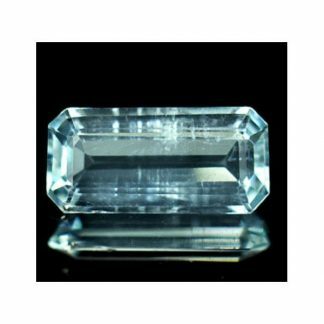 This brazilian Aquamarine weight two carat and half, it has good size and great appereance which makes it perfect for a jewel. 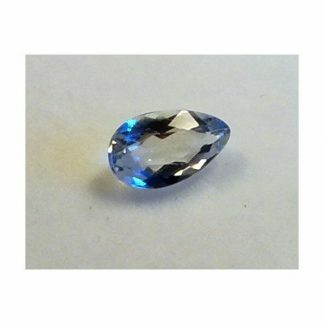 Now offered at wholesale price, it can be shipped worldwide and paid via paypal. 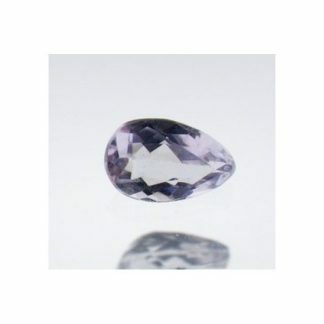 Size: 13.2 x 7.5 x 5.4 mm.